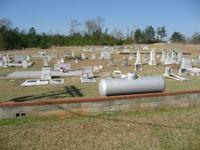 Woodland Baptist Church Perpetual Care Cemetery, Inc is maintained by the Deacon Ministry Team. 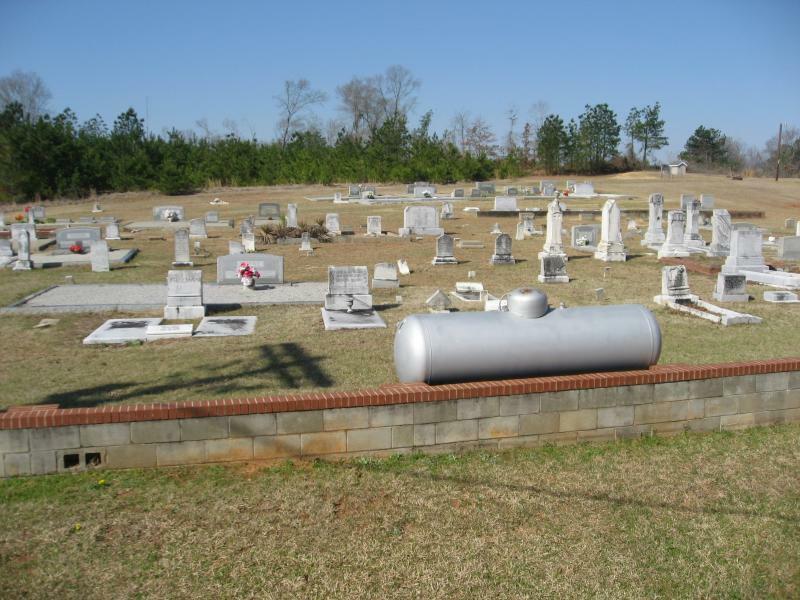 The cemetery is for the use of Woodland Baptist Church members unless prior arrangements were made through the purchase of a plot in the cemetery by non-church members. The non-church member(s) whom wishes to be buried in the cemetery must present documentation of authorization to the church clerk for filing and reference of proof. Family members and funeral directors should contact the church prior to burial to confirm burial in the church cemetery is authorized. The cemetery will be maintained in a spirit of remembrance of those buried in the cemetery.